Today’s guests are Bianca and Michael Alexander. 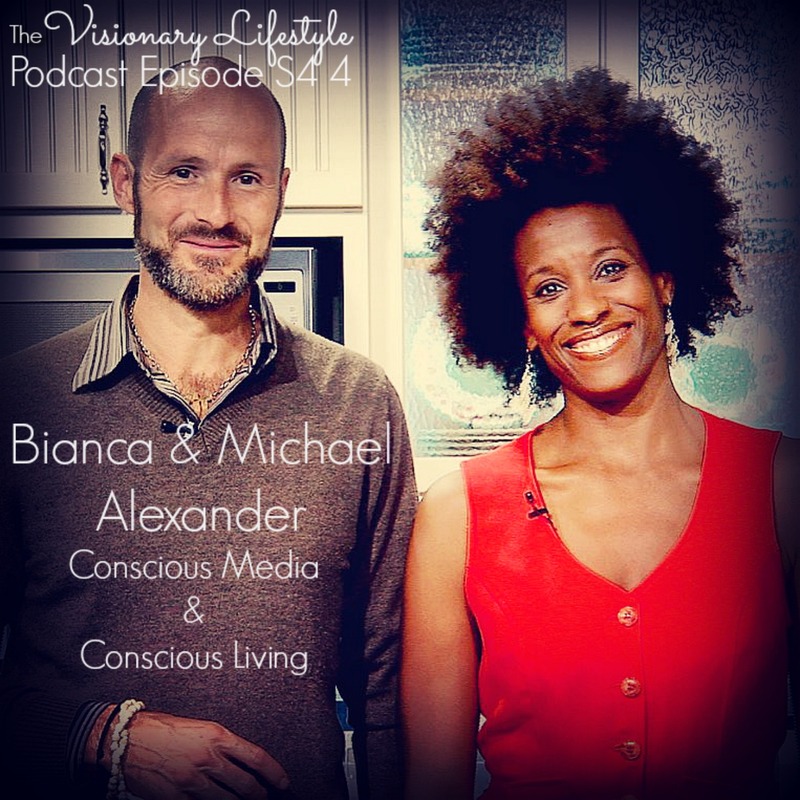 This conscious power couple is producing conscious media in the form of a fantastic TV Show called Conscious Living TV. A labor of love, they launched their positive news TV show on Earth Day 2007 after “conceiving” the idea over their honeymoon in Asia. Their mission is to raise the vibration of the planet – one person at a time – through inspiring television. The show now airs in 90+ broadcast TV markets across the U.S. and internationally via Smart TV and AolOn. I met Bianca and Michael about 10 years ago when I had my Visionary Boutique in Los Angeles. We hung out in the same circles and I remember being so impressed with what they were creating, and fell in love with both of their beautiful souls too. It was a real treat to meet them again at The New Earth Festival in Bali where we were both speaking. 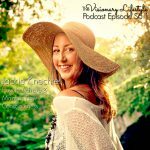 Take a listen to this inspiring interview about what it means to live consciously, and make sure to check out their show for loads of uplifting and entertaining content. As usual find the links to everything in the show notes on my website at www.visionary-lifestyle.com/podcast. 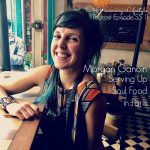 While you’re there, if you feel called to support the show please click through to my patreon page https://www.patreon.com/visionarylifestyle and sign up to make a small monthly donation that will go to help cover my out of pocket expenses for this podcast. I don’t take any advertising dollars from anyone, because I want the the show to be supported by generous donations from inspired rainbow warriors like yourself, who are benefitting from this content. 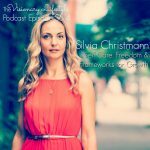 And if you haven’t checked out my Visionary LIfestyle and Podcast facebook page https://www.facebook.com/visionarylifestyle/ , go there to find lots of free videos and inspiring content to keep you empowered between shows. And to see my behind the scenes adventures and travels, follow me on Instagram at visionary_life_guide https://www.instagram.com/visionary_lifestyle_guide/ and of course Im on instagram at visionarylifestylepodcast as well. If you gain anything from these episodes, please share it with friends and family so they can benefit as well.